Ballroom Dance Lessons for Manhattan's Best! Get prepared for your big day with ballroom dancing lessons from Arthur Murray. 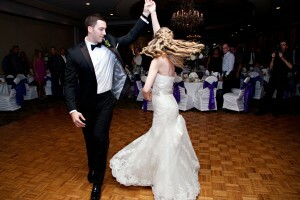 We will have you and your fiance' ready for the dance floor! Ballroom Dance Lessons are fun when you have the right teacher. 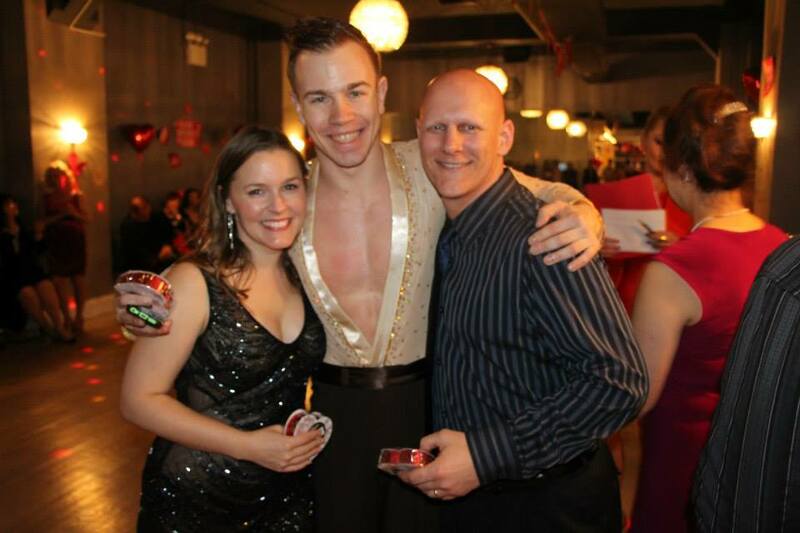 At Arthur Murray Manhattan, we have some of the best ballroom dance teachers in NYC. At Arthur Murray we make learning to ballroom dance is easy with our three part learning method. 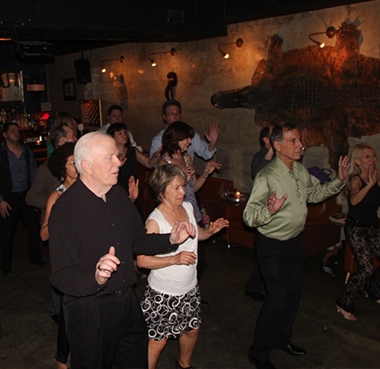 Each week you will be able to enjoy a group dance class, a private dance lesson and a private social dance party. This three part system helps you reach your dancing dreams in the most fun way possible. We believe if you aren't having fun, you are doing it wrong! 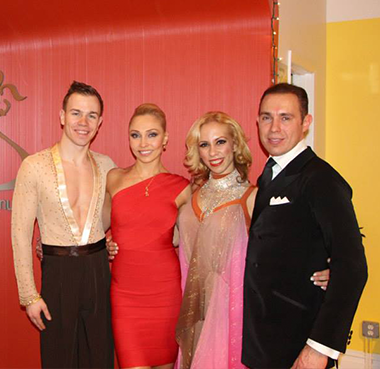 Ballroom dancing lessons at the Arthur Murray Dance Center in Manhattan are world class! 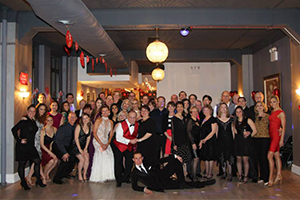 Arthur Murray is the world’s most established and experienced ballroom dance teaching company. You will benefit from more than 100 years of teaching dance lessons to over 40 million people just like you. We cater to people who expect world class service. If you are looking for professional teachers and a comfortable, classy atmosphere then Arthur Murray Manhattan on 5th Avenue is for you. 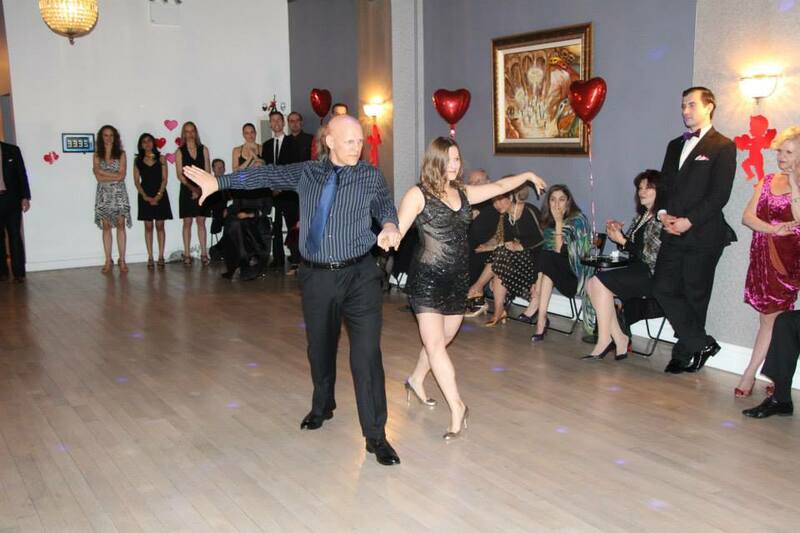 We offer many different dance styles in our dance studio, from Tango to Swing. Our instructors offer studio dances for any level, from beginners to advanced. Our hours allow for the stay at home or working person! Many classes at multiple times of the day to make it convenient for you! Ballroom dance lessons are given from 2 pm to 10:30 pm Tuesday thru Friday and Saturdays from 11:30 am to 5 pm. 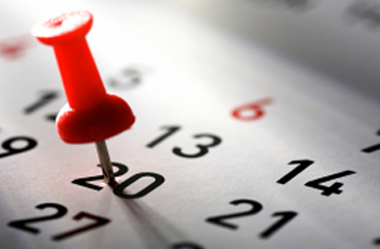 See the full schedule by clicking below.